I met the lovely guys from Fragrance Direct at their event a couple of weeks a go, which was amazing considering I’ve been shopping with them before starting this blog over a year and a half a go. They have grown massively and along with the huge selection of fragrances, Fragrance Direct stock make-up from amazing brands such as Maybelline, Essie, L’Oreal, Calvin Klein, and more recently, MAC! Amazing brands at a discount – can’t go wrong! Every year we see endless new perfume releases, some go completely under the radar, whilst with others, everywhere you turn you see it advertised. The amount of Marketing ploughed into a perfume doesn’t necessarily determine how lovely it is, so here is the top 5 new perfumes of 2014 with Fragrance Direct. 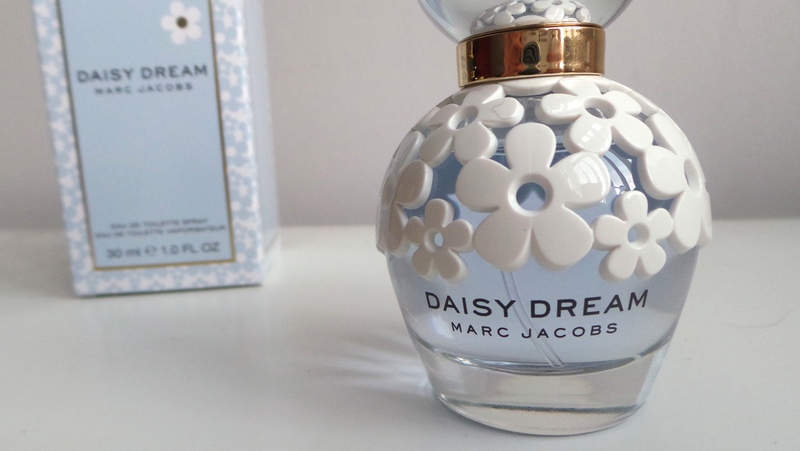 One of the scents you couldn’t get away from is Marc Jacobs’ Daisy Dream*. I adore MJ scents and I’m yet to come across one I don’t like! Not only is Daisy Dream a more sophisticated version of the original Daisy – it’s light, floral and fruity. The bottle is beautiful and looks amazing on your dressing table, I think I prefer this bottle to the original Daisy. If you are a Marc Jacobs fan, you need this in your life and with a £6.01 saving on Fragrance Direct, it comes in at £32.99*, definitely the perfect Christmas present to yourself! 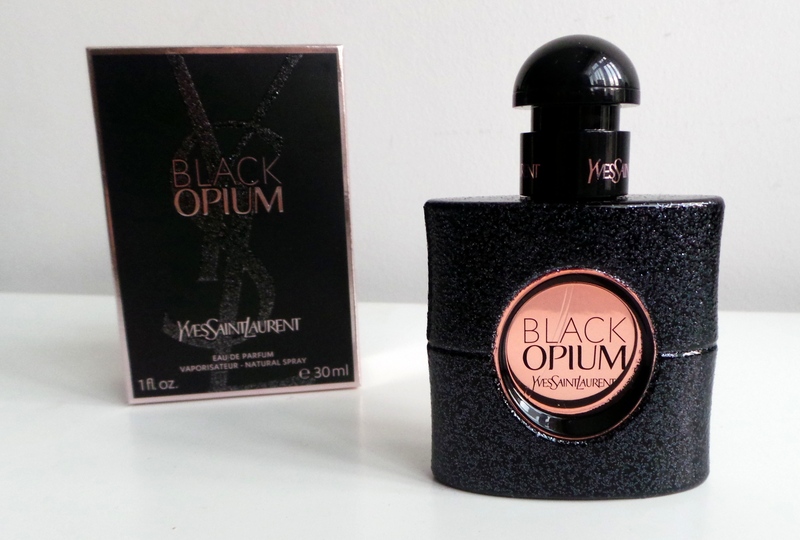 Make way for YSL Black Opium* a 30ml bottle of this will set you back £44 – but on Fragrance Direct it’s £37.99. If you haven’t already got this on your Christmas List, you need to amend this NOW. This size is perfect for your handbag and will be living in mine until I’ve finished every last drop! This 100% isn’t my usual fragrance, but I had the pleasure of smelling this a few weeks a go and it was love at first smell (is that a thing?!). I’m not even going to try and describe what this is like but I don’t know anyone yet who doesn’t like it. According to the FD website, this fragrance opens with notes of coffee, complimented by accords of pink pepper, which lead you to the heart of vanilla, jasmine and orange blossom, drawing to a close with base notes of cedar and patchouli. BEAUTIFUL – thank you YSL. You can always count on a new Calvin Klein release and Reveal* is no exception to this. On Fragrance Direct you can save a huge £12.01 on it taking it to just £25.99. 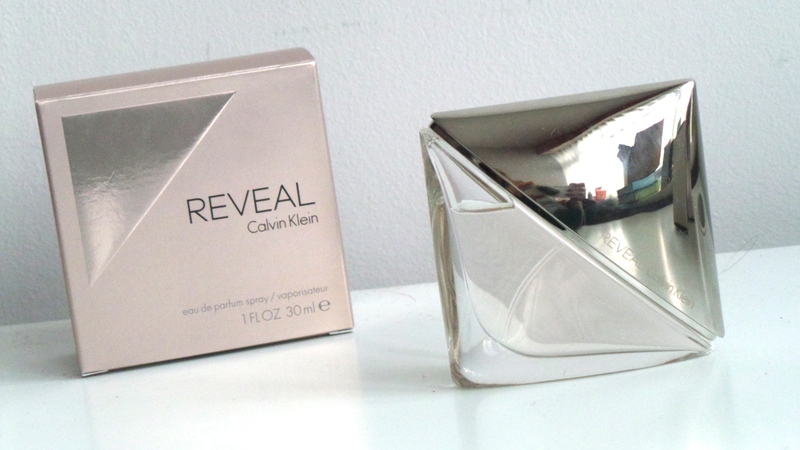 When I smelt Reveal for the first time I loved it, I think its the perfect every day perfume. FD describes the scent as one which replicates sun-kissed skin and the warmth of cashmere as the cool evenings draw in. I’m not entirely sure what that means but it has sandalwood in it, which I think is lovely in a scent. I think this is one of those scents everyone will like and for just £25.99 would make the perfect gift, whether you are wanting to treat yourself (always) or your mum! 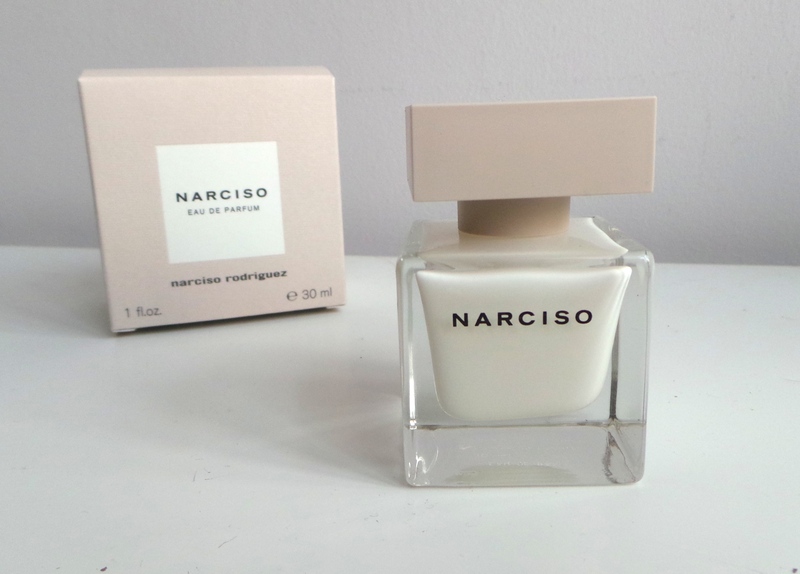 Narciso Rodriguez Narciso* is one that I had never heard of before, I also didn’t think it was anything special on first ‘sniff’. However, this is definitely a grower and even bagged itself a Grazia Beauty Award this year. I wouldn’t disregard this perfume if you are looking for something new, as this is lovely. On FD you can save £6.01 so it will come in at £32.99 – still a little pricey for a perfume I really can’t describe, but definitely go into a store, test it out and order it online. 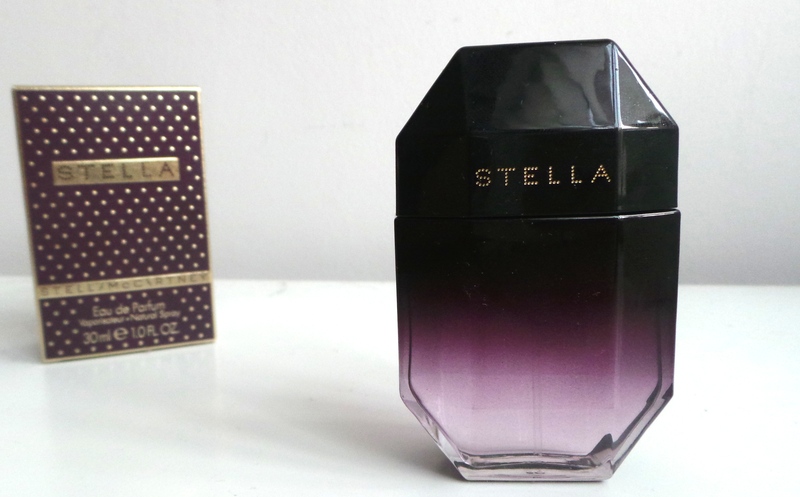 Lastly we have Stella by Stella McCartney*, a scent that I would usually have never considered. The feminine and sophisticated floral fragrance is a great every day perfume. In my opinion, this is a younger scent and although my mum liked it, she said she wouldn’t wear it. My 14 year old sister on the other hand loved it and I’m sure it will end up in her room, even though I love it too! I can’t find this size bottle on FD, but you can save £11.01 on the 50ml here. I’d love to know what your favourite perfume of 2014 is? A huge thank you to Fragrance Direct for supplying the prizes! You will win ONE of the above perfumes which I will send out to you. This giveaway is UK only – sorry guys! If you are under 16 you must have a parent or guardians permission before entering and must make sure it’s OK for you to send me your address if you do win. I will check all entries so please don’t submit entries without actually doing them. I will email/tweet the winners when the giveaway has ended, you must reply within 2 days otherwise I’ll pick another winner. You will win ONE of the above perfumes which I will choose. I accept no responsibility for the package once it’s sent and I’m not responsible for any loss or damage to the product during delivery. *I was sent these products by Fragrance Direct for review and giveaway purposes – all opinions are my own. Next The “Sharing too much Culture”? Oooo will have to give them a sniff! My favourite perfume this year has been One Direction – our moment ..you wouldnt think it, but it smells incredible! Black Opium is the next one i want to try, it’s so nice! I’m a HUGE fan of Marc Jacobs fragrances!! I’ve loved the body shop’s raspberry perfume this year. So sad its gone! Fantastic giveaway. I haven’t tried any of them but we have just bought MR C’s mum the Marc Jacobs Daisy for Xmas, she loves that! i love dot and miss dior cherrie, would love to win daisy dream! i like dot!!! love daisy dream too! My favourite perfume always is Daisy by Marc Jacobs and in summer the special edition by Escada.